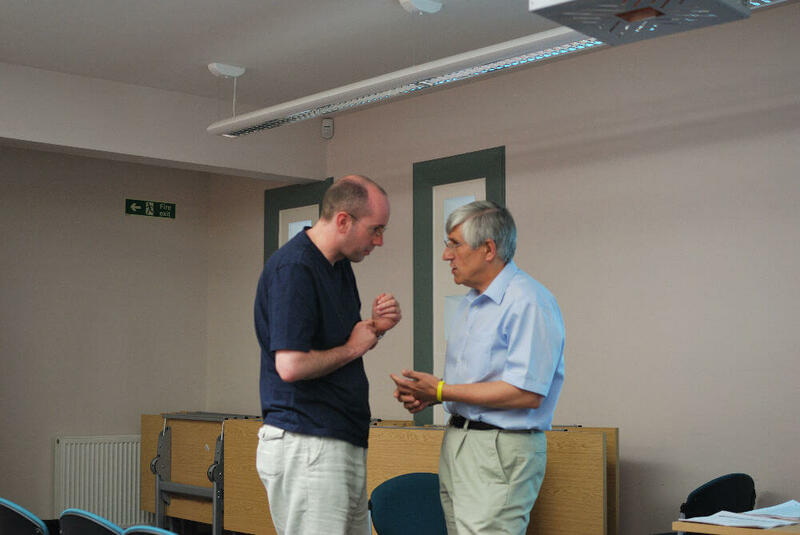 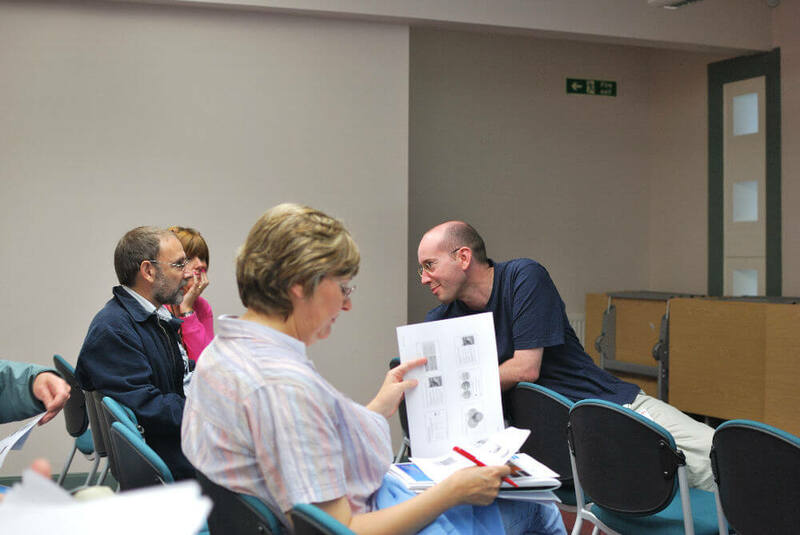 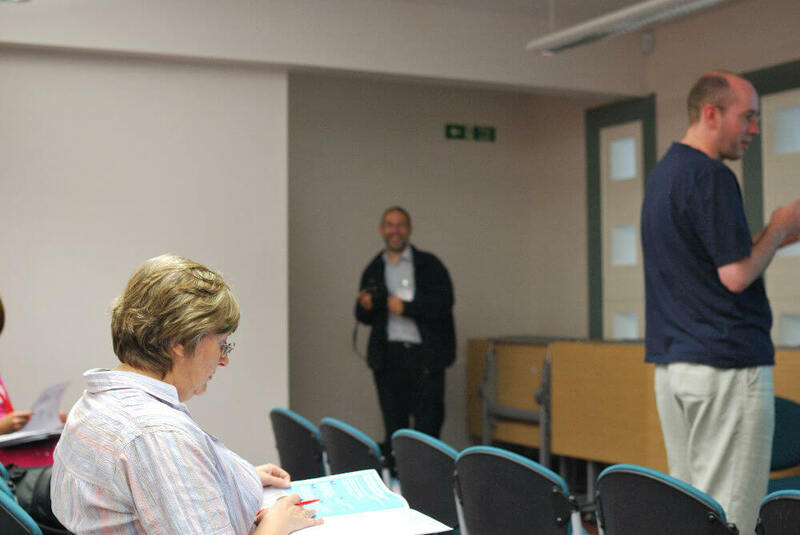 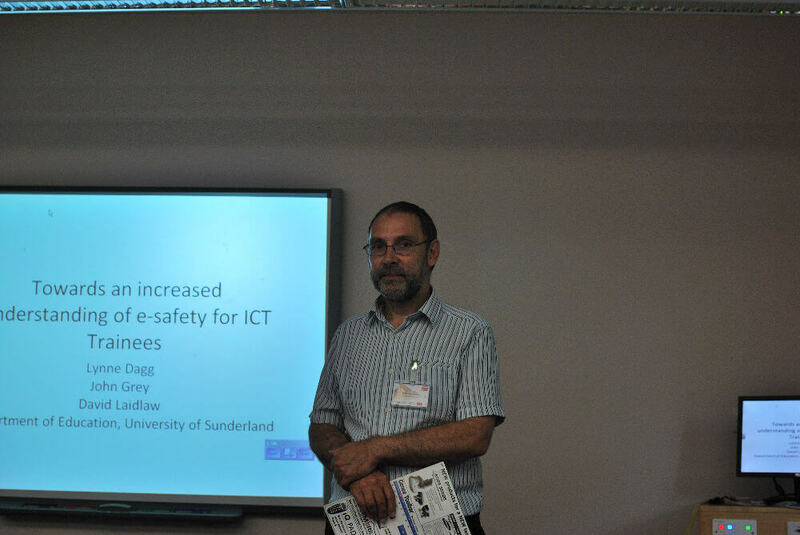 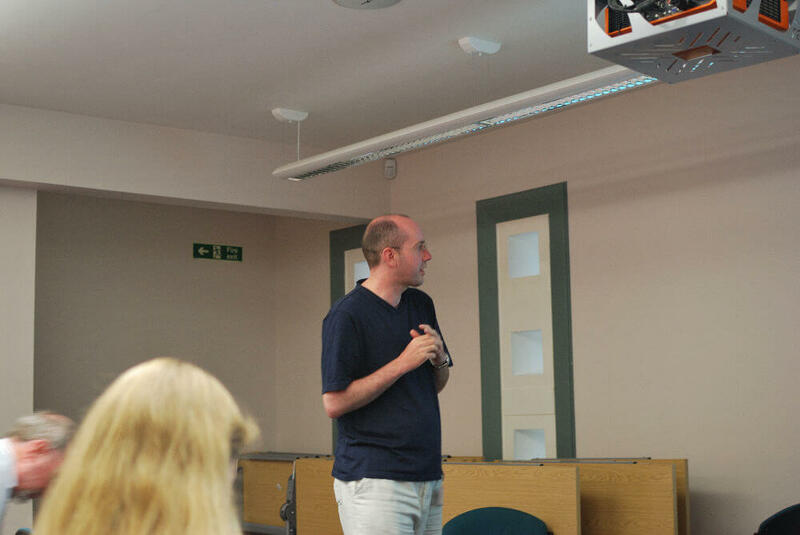 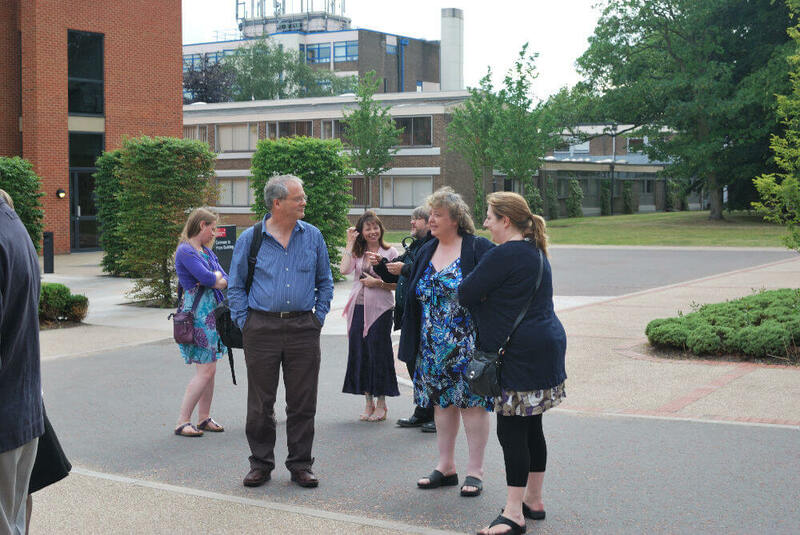 The popular and successful summer conference was at Liverpool Hope University. 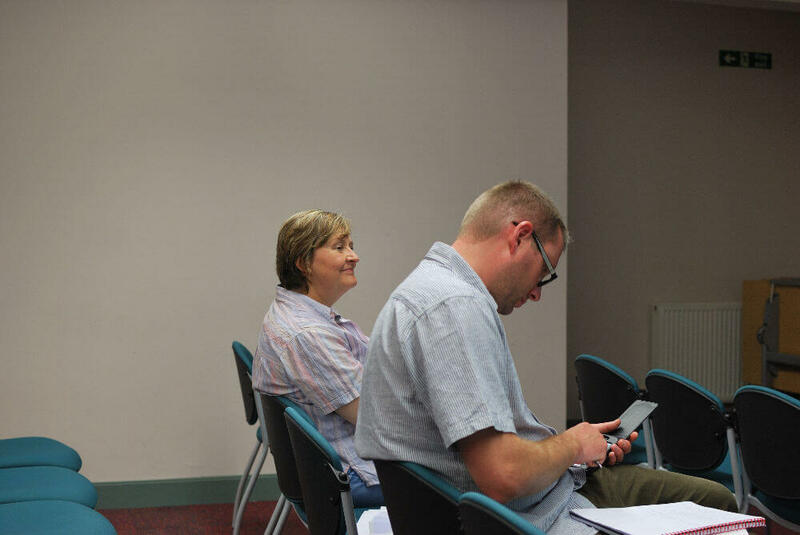 Click here to view a range of images of this beautiful venue. 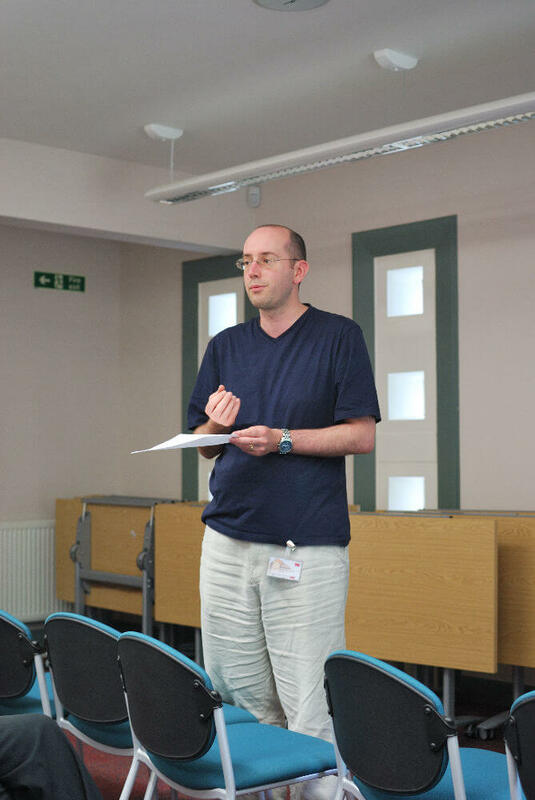 Please follow the link below for the presentation and resources for Malcom Hunt’s session on ‘Making Technology Personal for the 21st Century Teacher’.